We pride ourselves in providing quality workmanship using the appropriate materials for durability, strength and cost. 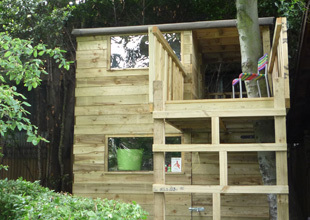 The finished look of our products are important to us, using the appropriate stain/varnish or paint for timber. Suggesting options for paving or aggregates. A practical alternative to paving. 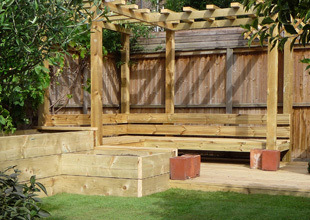 This is a very cost effective way of providing a living and seating area that is attractive yet versatile. Shapes and finished colours can be adapted to give a contemporary or traditional finish. 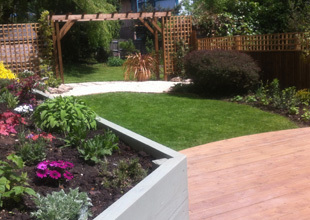 It is particularly useful for creating a level area in a sloped garden for a functional purpose. 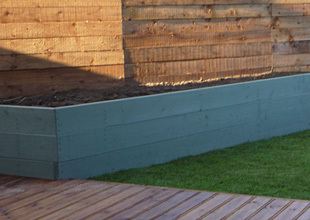 Plants love raised beds, they provide the perfect growing environment (combined with fertile soil, sunshine and rain.) They add a new level of expression and structure to the garden, creating tiered sections assisting in leveling or terracing gardens which are on a slope. 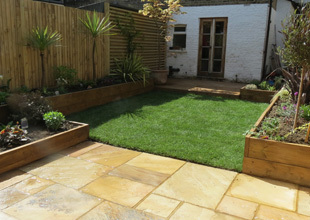 In small gardens, they provide tidy planting areas creating extra dimension. 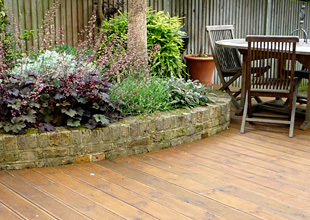 A necessity in the urban garden, these do not have to be eyesores and can compliment aspects of the garden. We use a selection of styles to suit particular tastes. 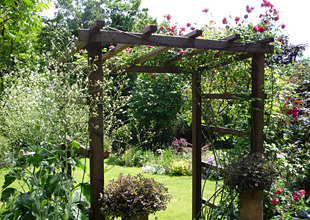 Trellis can be used to disguise ugly sights and also to assist in the growth of climbers. Good for adding dimension to the garden, shade where needed and for providing a place for vertical plant growth. Whether it be a Grapevine, Rambling Rose or Wisteria. 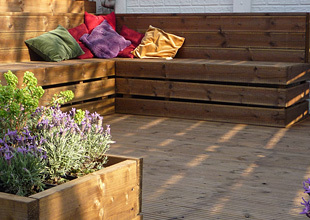 Built-in seating is a great way to provide extra space in small gardens. Providing a versatile area which can be used for dining or lounging with cushions for extra comfort. 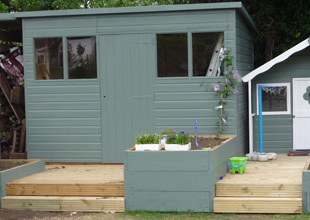 Most gardens have sheds, they do not have to be an ugly building hidden at the bottom of the garden. 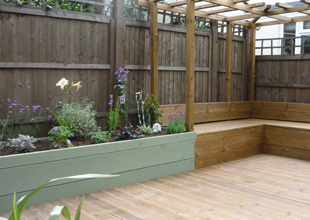 Adding colour or making a feature of the building can add extra interest to the garden.